This week Tate announced details of its Van Gogh and Britain show, which opens next March. There will be nearly 50 works by the artist, but the greatest of these will be the Sunflowers (1888) from the National Gallery. Although the picture is only moving a short distance across the West End, it will be presented in a fresh context—as part of the story of how the British discovered Van Gogh. Securing the Sunflowers represents a coup, since it has only been lent three times since 1947, when Tate held its last Van Gogh exhibition. 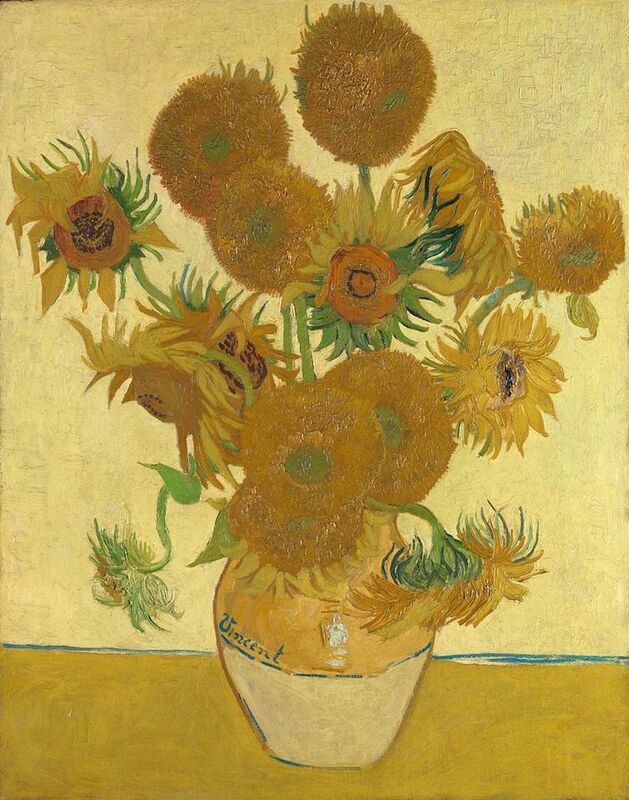 The Sunflowers was loaned to London’s Hayward Gallery in 1968 and to Amsterdam’s Van Gogh Museum in 2002 and 2013. In 1947 the Sunflowers was in Tate’s own collection at Millbank, so it was a simple matter to move it to the temporary exhibition gallery. But Tate also wanted to display another Van Gogh which was then at the National Gallery in Trafalgar Square—the Provençal landscape, Wheatfield with Cypresses (1889). Back in 1947 art transport was handled rather more casually than today. Papers in the Tate archive reveal that on 3 December 1947 a temporary assistant arranged the dispatch of Wheatfield with Cypresses from the National Gallery to the Tate (document TG92/62/1). 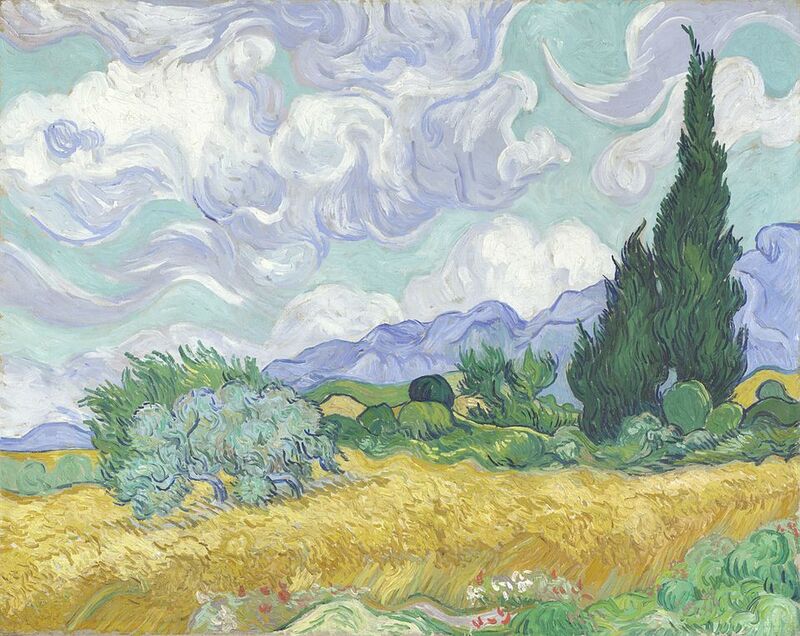 Wheatfield with Cypresses was to be “collected by taxi”. 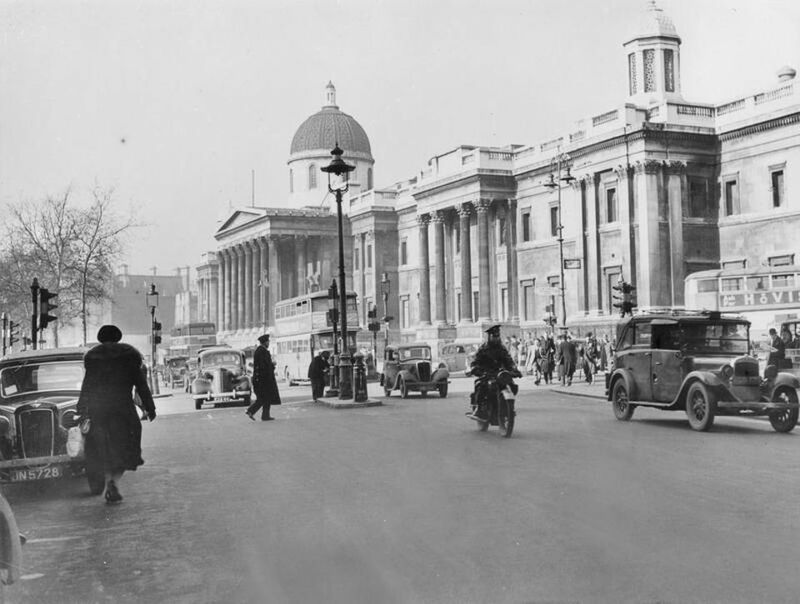 The 1.6 mile journey would have been down Whitehall, past the Palace of Westminster and along the Embankment. A courier presumably sat on the passenger seats, propping up the Van Gogh in a simple wooden case. The archival papers reveal that Wheatfield with Cypresses was then insured through the broker Duveen & Walker for £5,000. In 1923, as the first Van Gogh to enter a UK public collection, the painting had been bought for £3,300, so the increase in value over a quarter of a century was extremely modest—only very slightly above inflation. When the Sunflowers travels to Tate Britain next March, it will be quite a different story. Transport arrangements are obviously kept highly confidential for security reasons. But it is no secret that the Sunflowers will travel in an extremely secure art-handling vehicle—it is, after all, now worth a multi-hundred million pound sum.